The 2018 Consumer Electronics Show in Las Vegas is in full swing, highlighting the coolest, most innovative feats in all things tech, and MyDomaine is on the ground reporting live this year. From smart houses and reading robots to drones and a machine capable of playing ping pong (yes, actually), there was an overwhelming amount of technology to experience. But it wasn't all intimidating high-tech devices. CES 2018 introduced us to a few accessories that could easily be incorporated into everyday life—and they look good too. 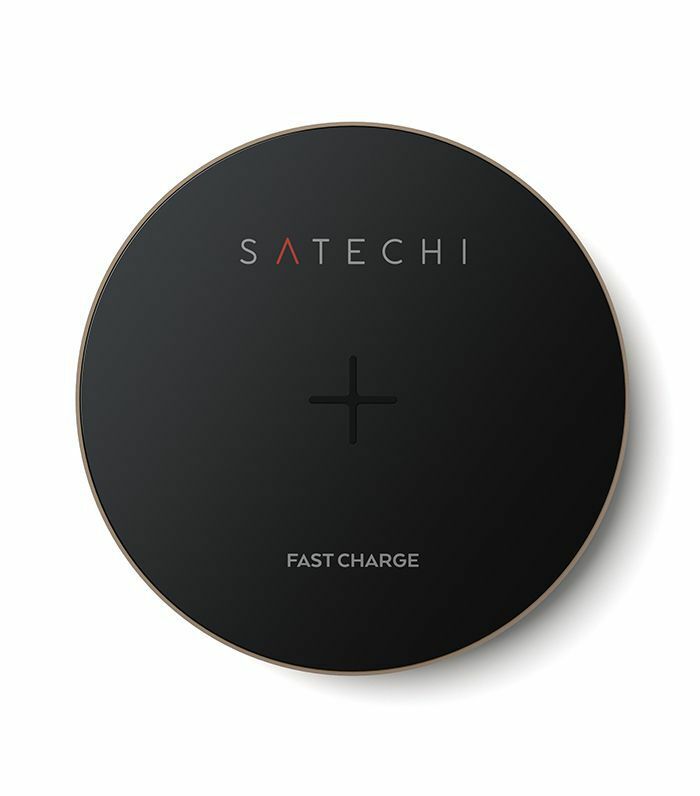 One brand that caught our eye was Satechi, which created some seriously chic tech products to accompany the smart devices you already have. 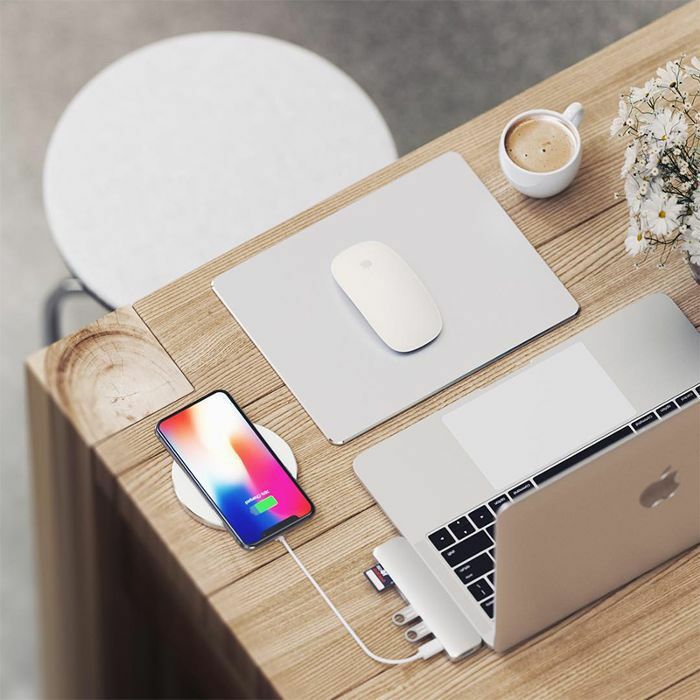 Think wireless chargers and headphones with some serious aesthetic appeal. The sleek designs come in gorgeous shades like rose gold and space gray to match your laptop and smartphone. Keep scrolling to see a few of our favorite products from the brand. This wireless charger is as effective as it is stylish. Pick your favorite design and be amazed by how quickly it charges your device, no cables necessary. 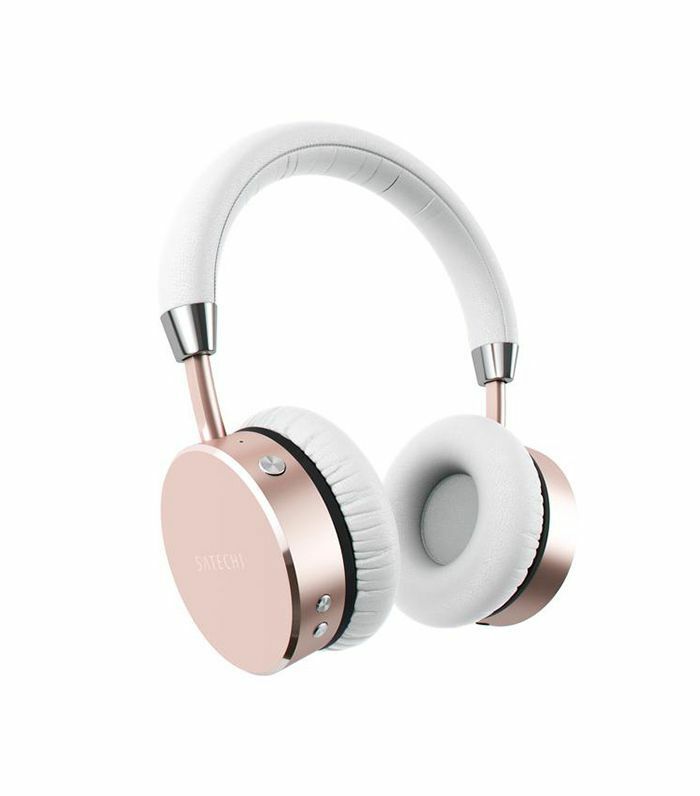 These headphones are perfect for listening to music in the office or at home. You'll feel stylish without being tied to your device. 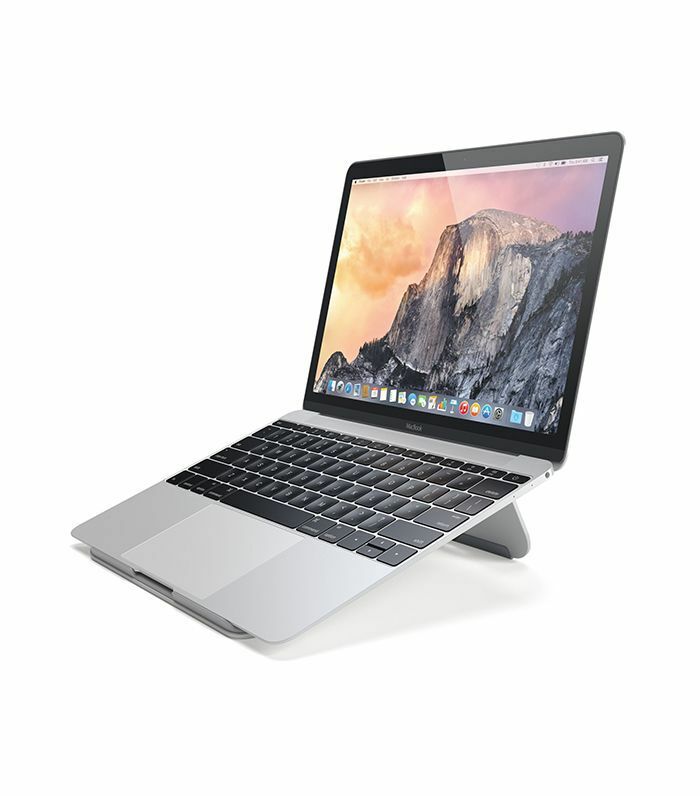 Laptop and computer stands are all the rage as people look for ways to work efficiently while being conscious of posture and their body. Let this nifty stand help you get to work and feel good. Next, is your tech listening to you? Here's how to disable Alexa and Google Home.